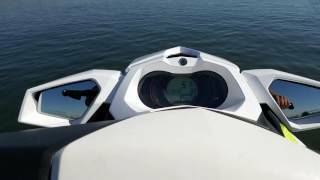 This new 2018 Sea-Doo GTI SE 130 Personal Watercraft for sale has 0 miles. The color is Black / Sunrise Orange. It is offered for sale by Broadway Powersports and located in Tyler, TX. The listing # is 50327. MORE CONVENIENCE & COMFORT FOR DAYS OF FAMILY FUN Enjoy the Intelligent Brake and Reverse (iBR) and many convenience features such as a Touring Seat, Reboarding Ladder and Variable Trim System (VTS). 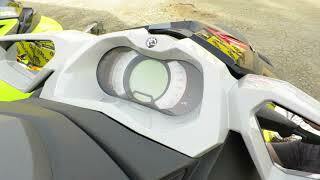 Plus, choose between 3 engine options, including the fuel-efficient Rotax 900 HO ACE. The average price of a 2018 Personal Watercraft for sale is $10257.53. This model is priced $241.47 more. The average price of a 2018 Sea-Doo Personal Watercraft for sale is $7834.63. This model is priced $2664.37 more. 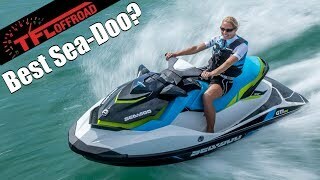 The average 2018 Sea-Doo Personal Watercraft for sale has 1 miles. This model has 1 less miles. 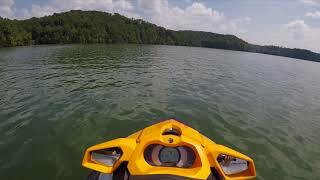 There are 233 Sea-Doo Personal Watercrafts for sale within 150 miles of Tyler, TX. 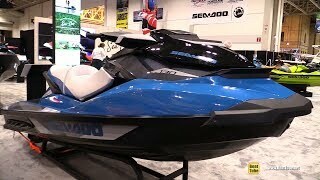 If you looked at the average 2017 Sea-Doo Personal Watercraft for sale it would cost $1678.21 less. 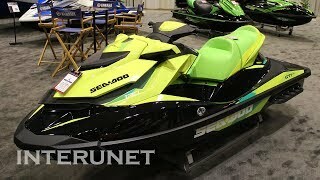 If you looked at the average 2019 Sea-Doo Personal Watercraft for sale it would cost $857.00 more. 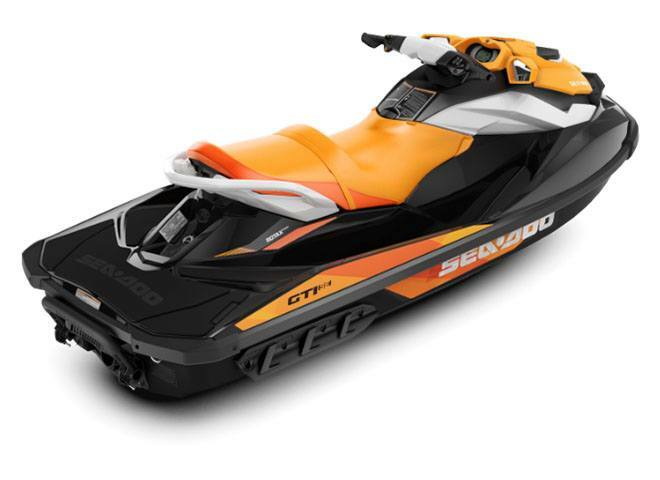 The average price of a 2018 Sea-Doo GTI SE 130 Personal Watercraft for sale is $9632.15. This model is priced $866.85 more. 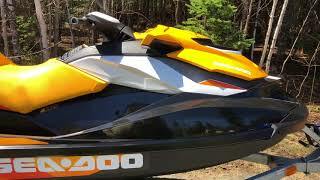 The average 2018 Sea-Doo GTI SE 130 Personal Watercraft for sale has 1 miles. This model has 1 less miles. 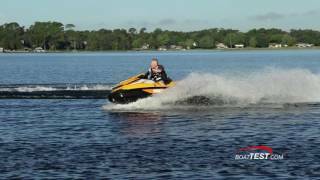 There are 6 Sea-Doo GTI SE 130 Personal Watercrafts for sale within 150 miles of Tyler, TX. 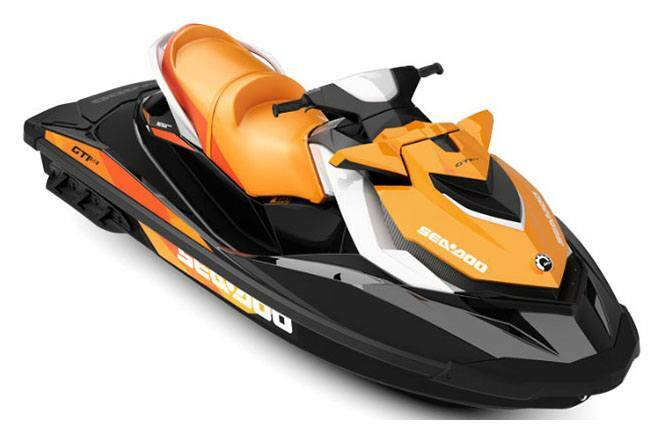 If you looked at the average 2017 Sea-Doo GTI SE 130 Personal Watercraft for sale it would cost $2256.50 less. 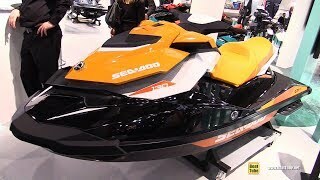 If you looked at the average 2019 Sea-Doo GTI SE 130 Personal Watercraft for sale it would cost $146.81 more.